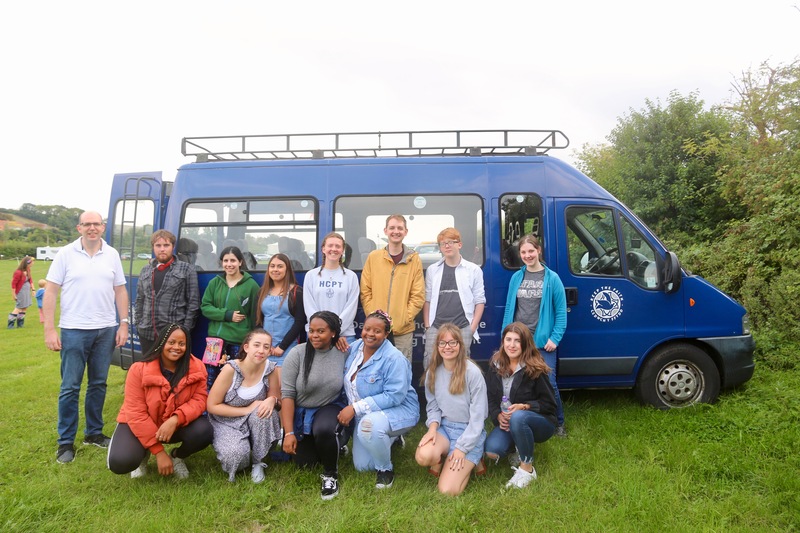 More than 20 young people (16-28 years old) from our Archdiocese travelled to Walsingham in Norfolk over the August bank-holiday for the biggest Catholic Youth Festival of the year. We joined with hundreds of other young people from all over the UK gathering together to celebrate our faith. Youth 2000 Walsingham is a 5-day camping festival run by young people for young people. It is about us discovering who we are as we come face-to-face with the God who made us, knows us and loves us. 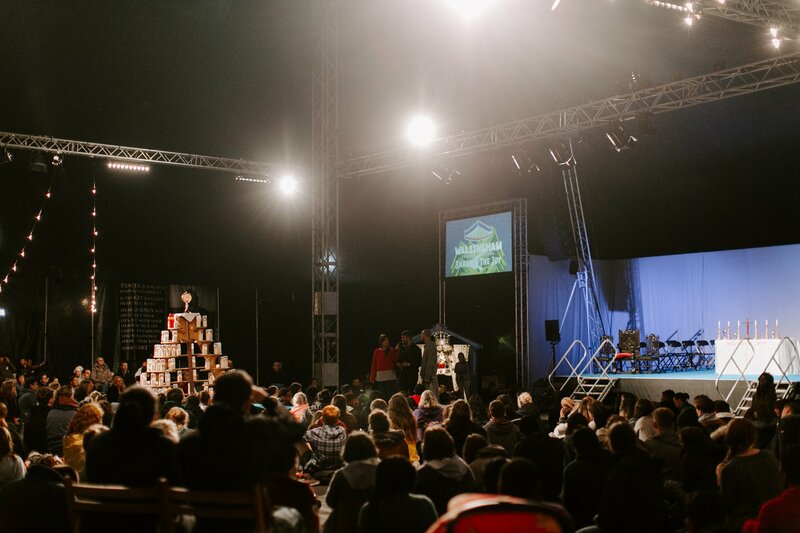 The entire event is completely centred around meeting Jesus, present in the Blessed Sacrament before us, finding His mercy in Confession and His joy in the fellowship we share with friends new and old in the café tent. 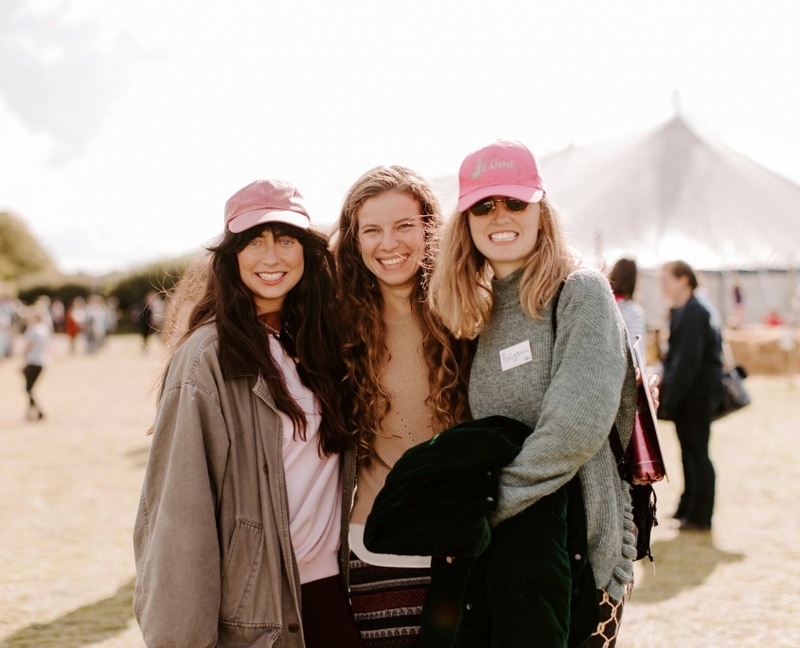 Youth 2000 seeks to draw young people into a personal relationship with Jesus Christ, lived at the heart of the Catholic Church, and this is certainly what happened during the August bank-holiday festival. Young people were introduced to the essentials of the Catholic faith: Mass, Eucharistic Adoration, Confession, Scripture, Devotion to Our Lady. There was a never-ending stream of people wishing to go to confession throughout the weekend; young people joyfully praising the Lord in Eucharistic Adoration; and learning about the beauty of His Truth through fantastic keynote talks. 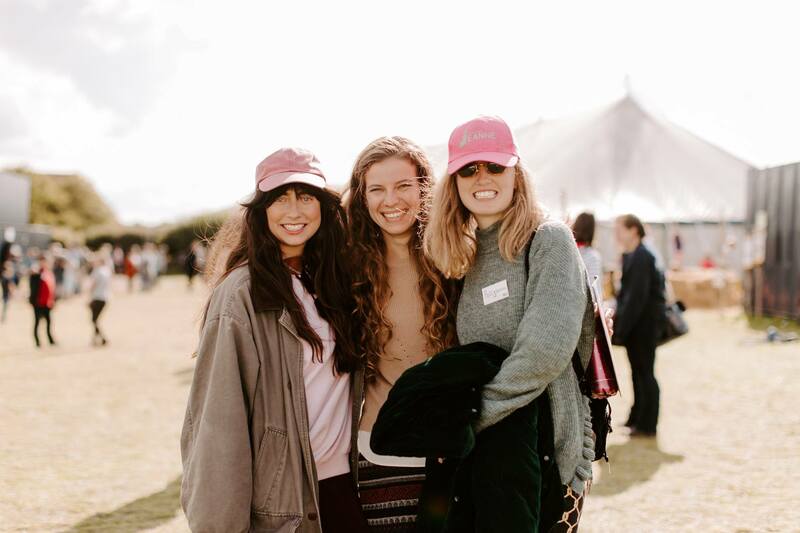 The festival provides opportunities for young people to experience the love of God, to receive the grace of conversion and to begin living anew the Christian life. Getting serious FOMO [fear of missing out]? Have a niece, grandson or cousin that you think would love to go? 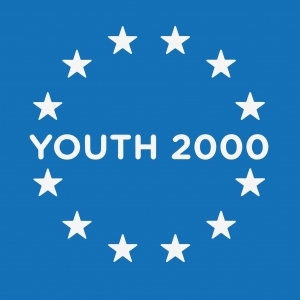 Youth 2000 hold regional retreats throughout the year so keep an eye on their website youth2000.org for one near us! We would also love to take an even bigger group of young people to Walsingham next year so save the date! August 22nd– 26th2019! Want to find out about events in the region for young people? Join the Facebook group.